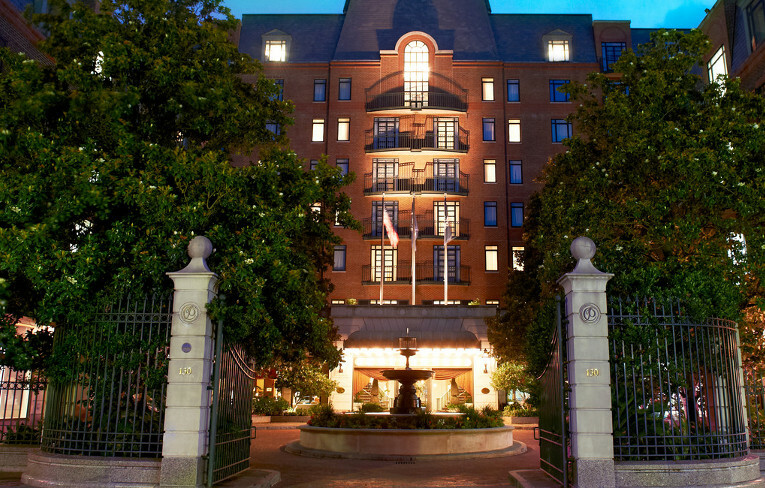 North America more in "Charleston"
Renowned as Charleston's finest accommodations, its first class meeting and event facilities are complemented by "The Club", a private concierge level. 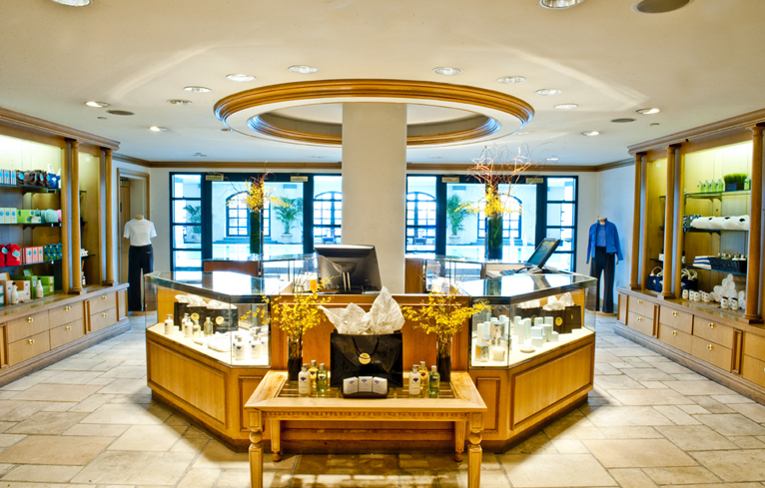 From Godiva to Gucci, The Shops at Belmond Charleston Place are an exclusive collection of world-famous stores nestled in the heart of Charleston's downtown shopping district. For the ultimate, calorie-burning workout, visit the ultra-modern, state-of-the-art gym. It's equipped with a full range of free weights and the latest Cybex, Life Fitness and Stairmaster cardiovascular machines. The undisputed jewel in the hotel's crown is located on the roof top of the fourth floor. Featuring a stunning retractable glass roof, you'll feel like you're standing on top of the world. It's a Mecca for swimmers and sun-worshippers alike with a heated saltwater pool and luxurious lounge chairs on the deck. Striking "porthole" windows overlook downtown Charleston. Lush plants surround the pool and jacuzzi providing a private paradise. 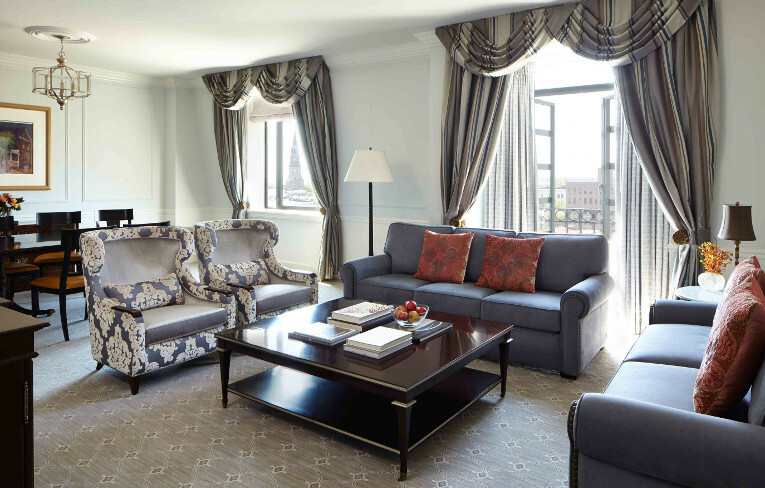 Renowned as Charleston's finest accommodations, its first class meeting and event facilities are complemented by "The Club", a private concierge level. 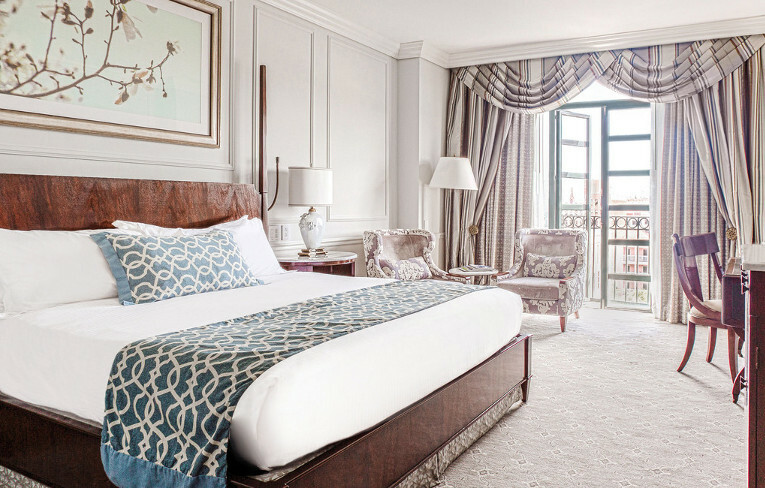 Leisure activities include relaxing by the rooftop pool, dining in the award-winning Charleston Grill and browsing the exclusive boutiques. 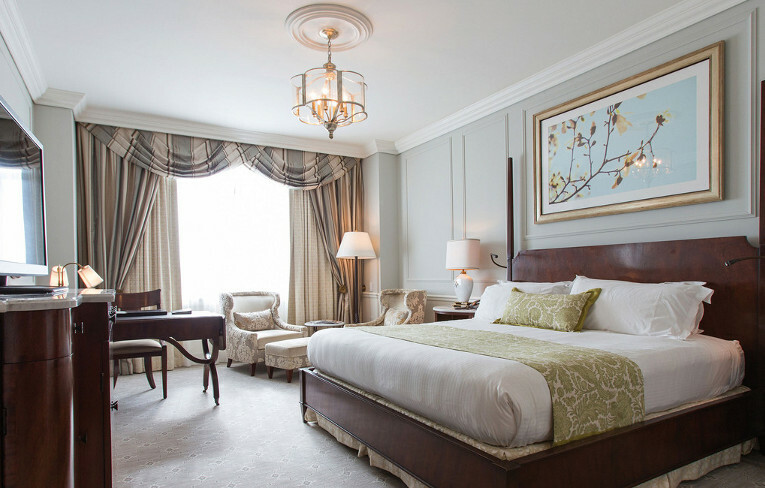 Treat yourself to contemporary style and comfort in the heart of this historic city. 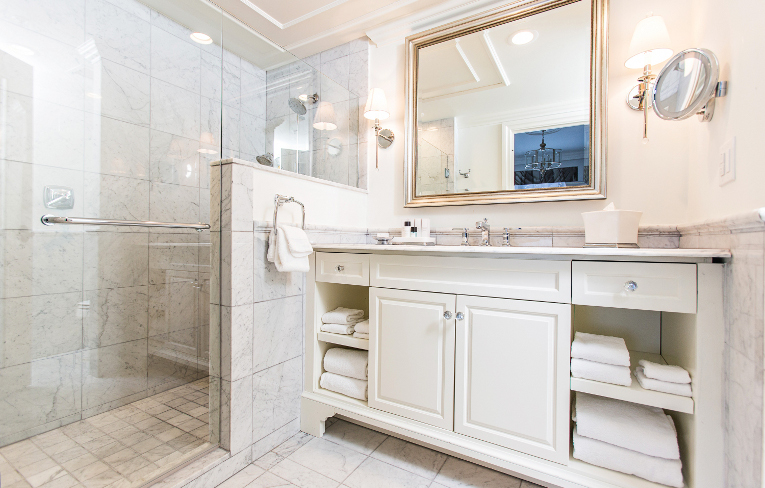 Luxurious fittings and Charleston-inspired design make the perfect base from which to explore Charleston. 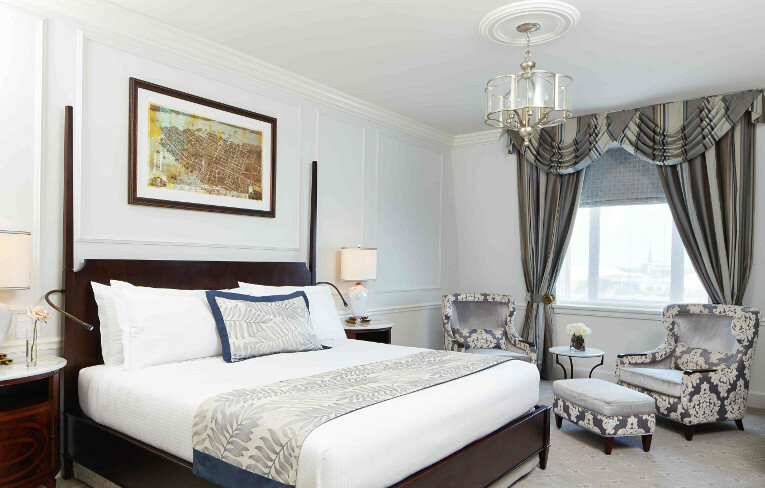 Guest rooms feature luxurious accommodations, enhanced amenities including one touch lighting and Italian marble bathrooms. 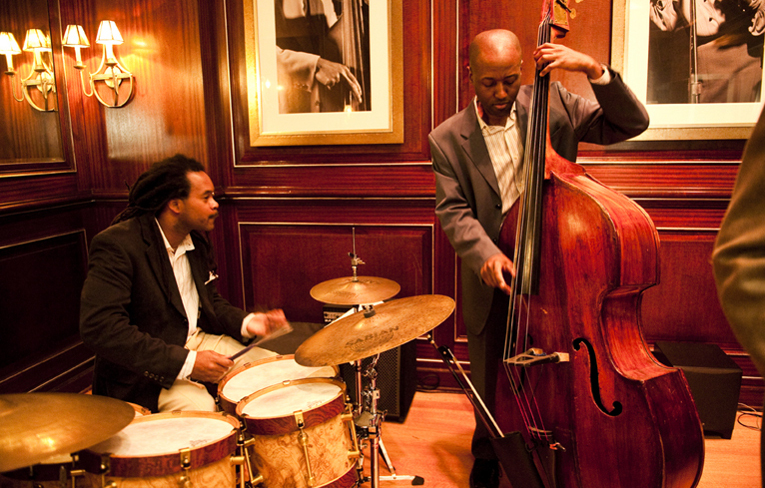 Charleston Grill is where world-class jazz music meets mouth-watering cuisine. Chef Michelle Weaver takes local delicacies to innovative new heights with a heavenly mix of delightful dishes divided into four categories-Pure, Lush, Southern and Cosmopolitan-that sound so tempting they should be edible. Hide away from the world in your own secret sanctuary at The Spa at Belmond Charleston Place - specially designed to be an oasis of calm, providing the perfect place in which to relax and unwind. From plantation estates and historic houses to cannons and coastal forts, Charleston has a rich and colorful history. Tour booking services are exclusively available for guests. 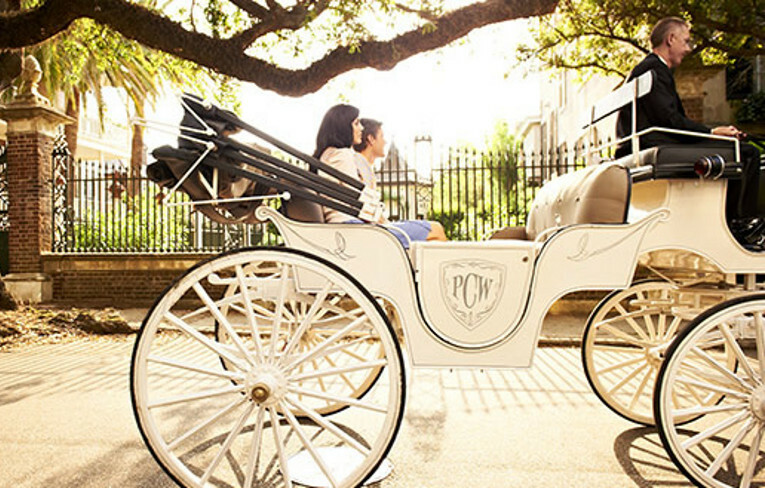 One of the most delightful ways to see Charleston's rich array of quaint, narrow alleys, cobblestone streets, secret gardens and historic buildings is on a guided tour or by horse-drawn carriage.